Our rich formula detangles and cleans without drying or stripping your hair. We’ve left out any harmful sulfates and added exotic oils and extracts derived from cultures around the world, such as Babassu oil from Brazil, Argan oil from Morocco and Acai from the Amazon to cleanse hair gently while leaving your hair’s natural and beneficial oils in tact to prevent frizzing. Quinoa adds protein for strength and Sunflower acts as a UV light stabilizer for protection throughout the day. 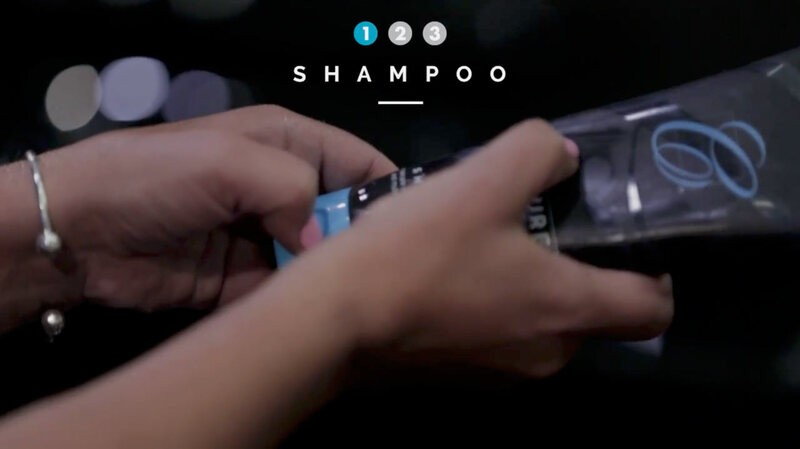 Dispense a quarter size amount on the palm of your hands. Rub together in palms and massage onto wet hair and scalp. 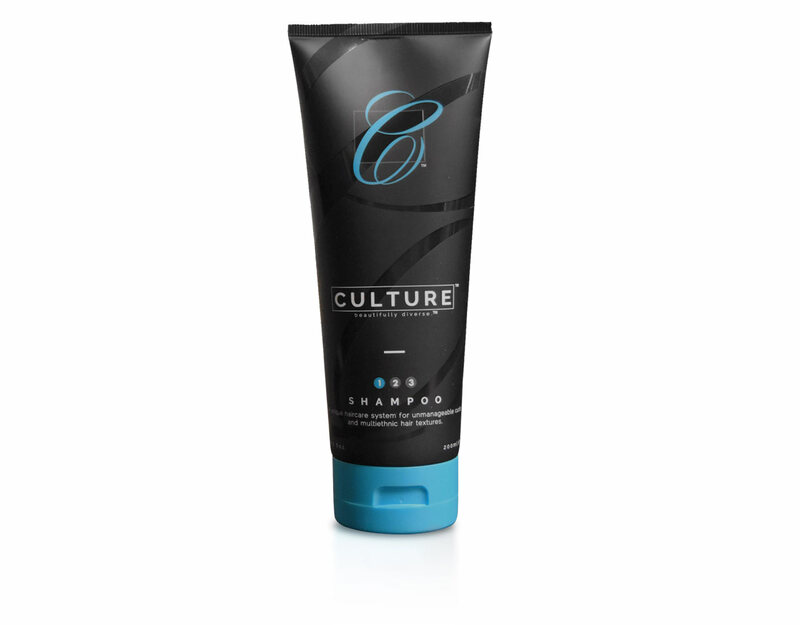 Rinse thoroughly with cold to warm water and follow with Culture Conditioner (Step 2).